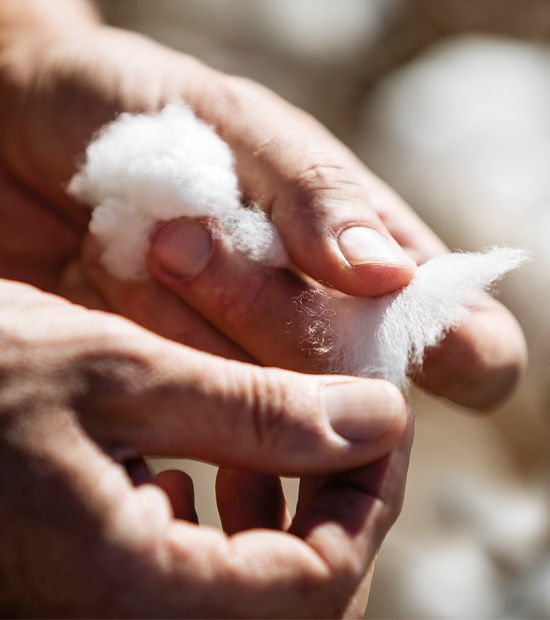 Any cotton producer will tell you: At the end of the season, it’s all about yield. Pounds pay the bills, and PhytoGen can help you produce more year in and year out. 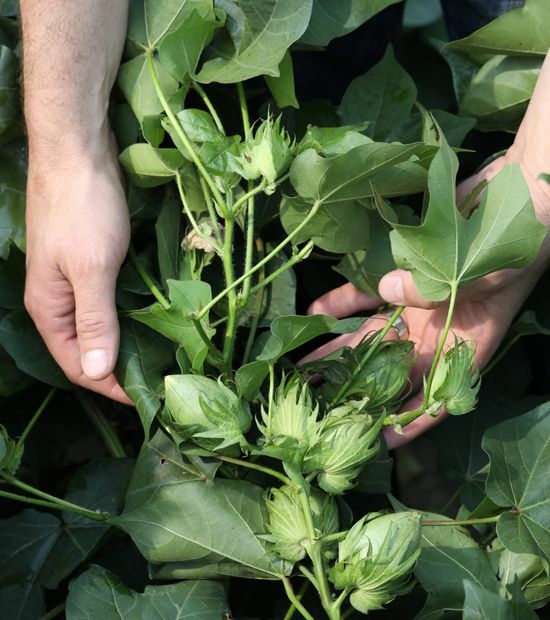 PhytoGen® brand varieties are consistent top yielders, whatever the season may bring. And we’re always getting better. 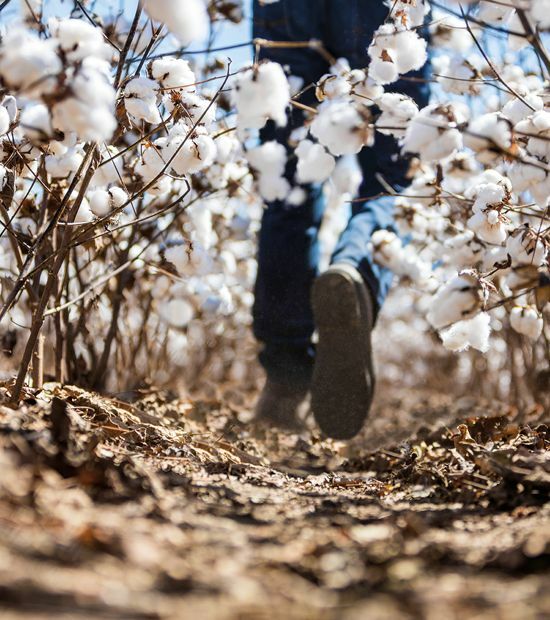 PhytoGen only advances varieties that have shown improved performance over varieties currently in the field, so you can count on excellent performance from PhytoGen cottonseed. 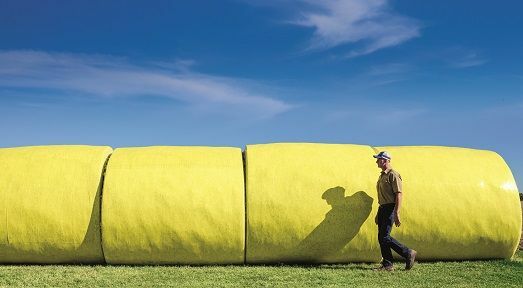 With PhytoGen, you’ll get the yield you need to thrive with industry-leading genetics. You’ll also get the technologies and traits you need to protect that yield potential. WideStrike® 3 Insect Protection, the Enlist™ weed control system, and PhytoGen Breeding Traits™ help protect against yield-robbing weeds, diseases and pests. 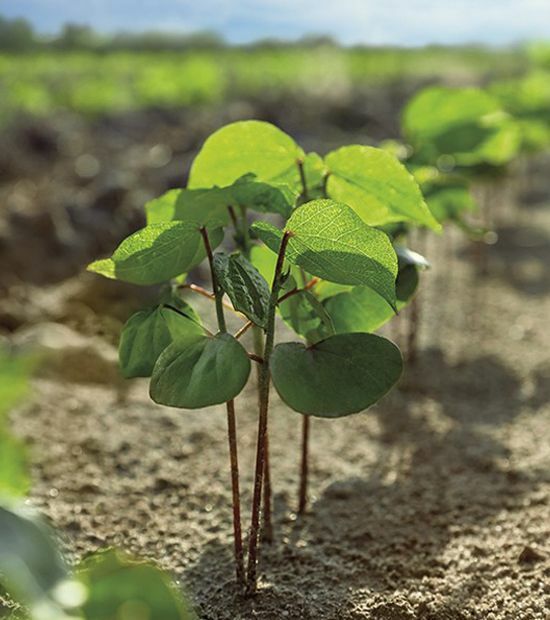 Let PhytoGen help you thrive with consistent, high-yield potential. 1Source: Seedmatrix, one year averages of all PhytoGen trials 2009-2017.